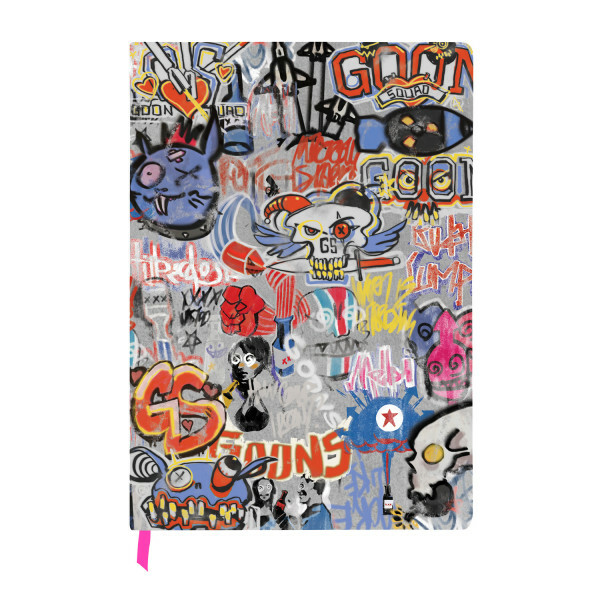 Whether you're planning a revolution or feel like doodling on some potential graffiti sketches, this A5 sized notebook with approx. 100 pages ensures that you're doing it with style. 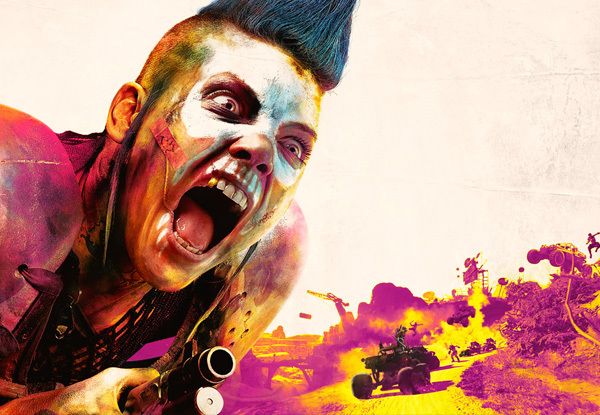 The front and back feature graffiti design, the inside has some nice Rage 2 keyart on the first and last pages. Manufactured by Gaya Entertainment.